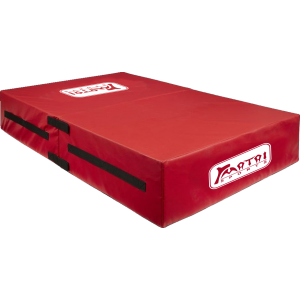 Creating effective tackle techniques has been a passion of Matai Sports for many years which has lead them to custom design their range of tackle rings and tackle mats specifically for training purposes in a range of youth and adult sizes. 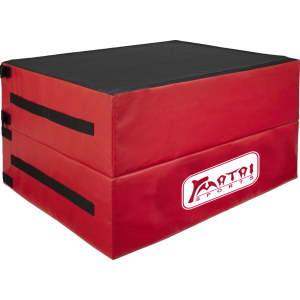 Made from durable materials to ensure your equipment lasts, Matai Sports have carefully developed this range with sporting clubs and schools budgets in mind. 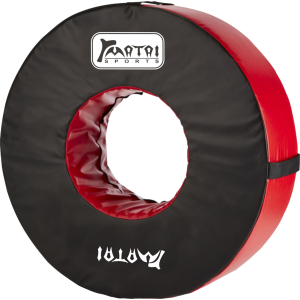 Matai’s Elite Tackle Ring is crucial as it’s constructed to provide an authentic situation on the ..